2. 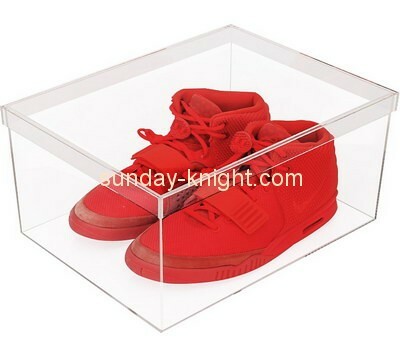 Type: clear acrylic box. 3. Color: clear or your desired. 4. Size: can be customized. 5. Thickness: normal 1-20mm, depend your requirement.